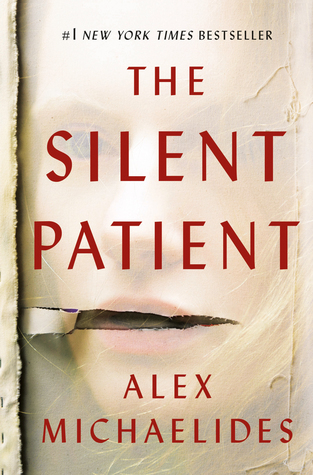 Today I'm featuring my current read, The Silent Patient by Alex Michaelides. The excerpts shared are from an eBook version I borrowed from the library. I don't know why I'm writing this. That's not true. Maybe I do know and just don't want to admit it to myself. Both the prologue and opening line of the first chapter hooked me. I'm half-way through this debut novel and am racing through the pages to find out why Alicia killed her husband and what her ultimate fate will be. This First Chapter ~ First Paragraph post was originally composed and/or compiled and published by Catherine for the blog, bookclublibrarian.com. It cannot be republished without attribution. Sharing this original post on Twitter with appropriate recognition is appreciated. Today I'm featuring a recent blog tour read, A Dream of Death by Connie Berry. 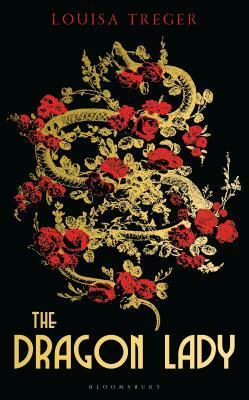 It's the first book in the new Kate Hamilton Series. The excerpts shared are from the eBook I received from the publisher in exchange for an honest review. I never wanted to return to Glenroth. 56% of eBook (approximately): I ran for the door at the end of the hall, finding it firmly locked. I peered outside. No dark figure booking it toward the woods. My thoughts: A Dream of Death, with its cast of eccentric islanders and remote atmospheric setting, is a captivating story infused with Scottish lore, a budding romance, and the elements of a classic British mystery novel. You can read my review here and enter a giveaway. From Goodreads: On a remote Scottish island, American antique dealer Kate Hamilton sleuths a killing that eerily replicates a murder still unsolved after 200 years. Autumn has come and gone on Scotland's Isle of Rothsay, and the locals gather for the Tartan Ball, the annual end-of-tourist-season gala. Among the invited guests is American antique dealer Kate Hamilton. Returning to the island where her husband died is brutal, but Kate is determined to repair her relationship with her sister-in-law, Elenor Spurgeon, the proprietor of Rothsay's deluxe country house hotel. Kate has hardly unpacked when a body turns up, murdered in an eerie recreation of an infamous unsolved murder two hundred years before. And the only clue to the killer's identity lies in a curiously embellished antique casket. When Bo Duff, the gentle handyman who had tried to save Kate’s husband's life, is taken into custody, she teams up with vacationing Detective Inspector Tom Mallory to clear Bo’s name. To accomplish that, they’ll have to unmask a killer who seems bizarrely fixated on the past…because two hundred years is an awfully long time to hold a grudge in A Dream of Death, the tantalizing series debut by Connie Berry. This Friday Focus: The Friday 56 & Book Beginnings post was originally composed and/or compiled and published by Catherine for the blog, bookclublibrarian.com. It cannot be republished without attribution. Sharing this original post on Twitter with appropriate recognition is appreciated. Today I'm participating in the A Dream of Death Blog Tour. In this post you will find book and author information along with my review. And don't forget to enter the giveaway. My review . . .Widow Kate Hamilton, an antique shop owner from Ohio, has spent the past three years picking up the pieces of her life following the unexpected death of her husband Bill. When she receives a frantic call for help from her frightened, estranged sister-in-law Elenor Spurgeon, proprietor of the Glenroth House Hotel, Kate returns to the Isle of Glenroth with a heavy heart and much trepidation. It was on this small Hebridean Island that her beloved Bill was both born and died. The isle is also a popular tourist destination, having gained notoriety for its connection to Bonnie Prince Charlie as well as the centuries-old unsolved murders of two young women. Kate arrives on the eve of the annual Tartan Ball, amid a flurry of activity and impending major announcements that will affect the future of the community. In the wee hours of the morning following the ball, the body of an islander is discovered in the snow. Curiously, the murder scene is a recreation of the first long-ago death. When a second victim turns up a few days later in a restaging of the second long-ago killing, Kate can’t help but wonder if there is a connection between the murders despite them having been committed two centuries apart. As the police investigate the current crimes, Kate explores clues that might tie the present to the past. In collaboration with hotel guest Tom Mallory, a vacationing detective inspector with Great Britain’s Suffolk Constabulary, Kate unravels the complex history between the islanders and uncovers long-held grievances. What she discovers puts her own safety in jeopardy. Will the killer be caught before Kate becomes the next victim? And can the island's residents finally put the past to rest? 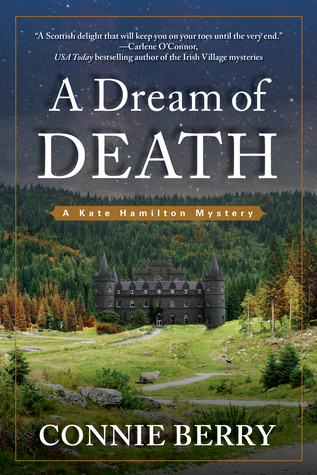 A Dream of Death, with its cast of eccentric islanders and remote atmospheric setting, is a captivating story infused with Scottish lore, a budding romance, and the elements of a classic British mystery novel. Its resilient heroine Kate Hamilton is a woman who has adjusted to great changes in her life. Will her life change yet again having met Tom Mallory? There is definitely chemistry between them. It remains to be seen where their relationship is heading and whether these two souls will find a way to bridge the vast physical distance between the American Midwest and the British Midlands. For this reason I’m already eagerly awaiting the next book in this series. Giveaway . . . Enter the A Dream of Death giveaway contest to win a signed copy of the book by clicking on this link. About the author . . . Like her main character, Connie Berry was raised by charmingly eccentric antique collectors who opened a shop, not because they wanted to sell antiques but because they needed a plausible excuse to keep buying them. Connie adores history, off-season foreign travel, cute animals, and all things British. She lives in Ohio with her husband and adorable Shih Tzu, Millie. Note . . . I received a complimentary copy of Murder Between the Pages from the publisher in exchange for an honest review. 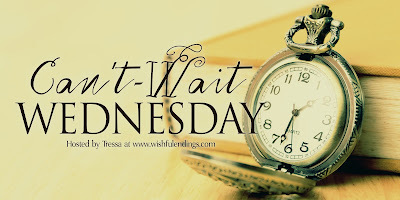 This Blog Tour, Review, and Giveaway post was originally composed and/or compiled and published by Catherine for the blog, bookclublibrarian.com. It cannot be republished without attribution. Sharing this original post on Twitter and/or other blogs with appropriate recognition is appreciated. 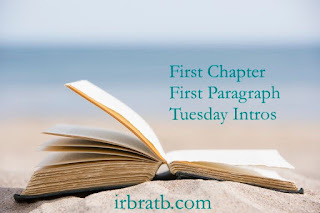 Today I'm featuring an upcoming read, Where the Crawdads Sing by Delia Owens. The excerpts shared are from the hardcover edition I purchased. Marsh is not swamp. Marsh is a space of light, where grass grows in water, and water flows into the sky. Slow-moving creeks wander, carrying the orb of the sun with them to the sea, and long-legged birds lift with unexpected grace--as though not built to fly--against the roar of a thousand snow geese. 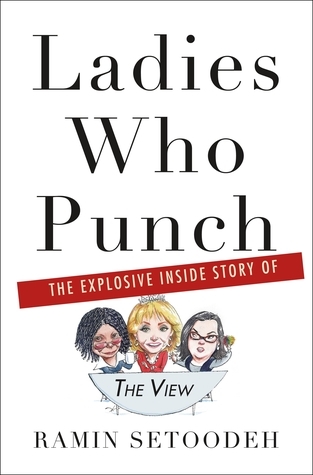 I've heard all the buzz, I've seen the 60 Minutes interview of the author, and now that one of my book clubs has selected this novel for its next discussion, I'll have the chance to personally find out what all the hype is about. Today I'm featuring a book I just finished reading, Run Away by Harlan Coben. The excerpts shared are from a hardcover version borrowed from the library. Simon sat on a bench in Central Park--in Strawberry Fields, to be more precise--and felt his heart shatter. No one could tell, of course, at least not at first, ot until the punches started flying and two tourists from Finland of all places started screaming while nine other park visitors from a wide variety of countries caught the whole horrible incident on smart-phone video. Page 56: "Stop." She held up her palm. "You're embarrassing yourself. We all know how my client knows Aaron Corval. Let's pretend you've already lulled Mr. Greene and myself into a state of relaxation with your insightful albeit obvious interrogation techniques. We are putty in your hand, Detective, so let's cut to it, okay?" My thoughts: When their drug-addicted daughter Paige goes missing, the Greenes will stop at nothing to find her. But their search will uncover deep secrets and desperate actions that, when revealed, will either bring the family closer together or tear them apart. This latest stand-alone from Harlan Coben is gritty and fast-paced. 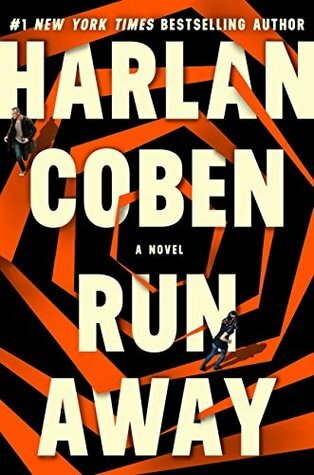 From Goodreads: A perfect family is shattered in RUN AWAY, the new thriller from the master of domestic suspense, Harlan Coben.